Maximilian Günther will make his comeback to a race seat as he replaces Felipe Nasr at GEOX Dragon for the upcoming Rome E-Prix. Günther started the season with the American team, competing in the opening three rounds before his seat was taken by reigning WeatherTech SportsCar Championship champion Nasr, registering a best finish of 12th in Marrakesh. 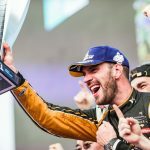 It was expected that the German would be back for Rome due to Nase having a clashing commitment in IMSA, with the next round of the championship taking place in Long Beach. After completing his three-race programme set out prior to the start of the season, the 21-year-old is pleased to be back in the cockpit and hopes to score his first points in the series. “I am thrilled to be back at the wheel of the Penske EV-3 #6 in Rome,” said Günther. 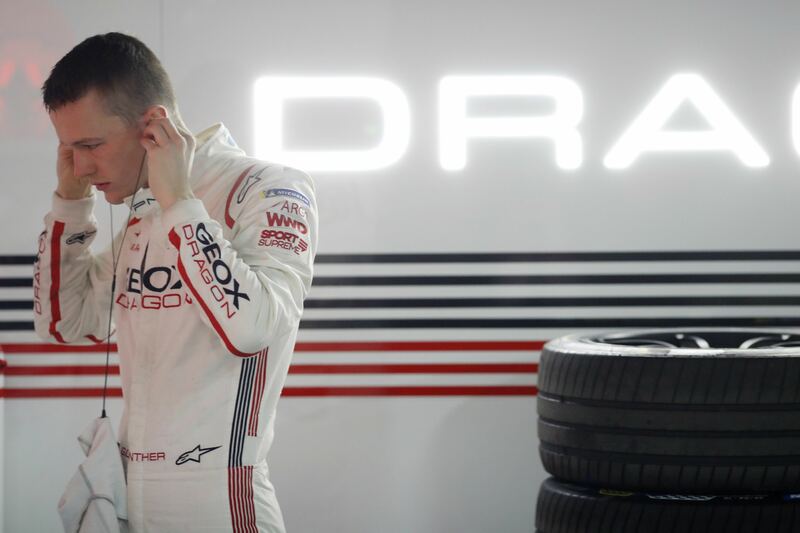 “In the past weeks, I have supported the Geox Dragon team as a development driver in the simulator and as a reserve driver at the races on site. 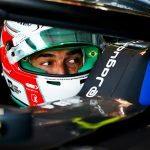 Nasr has had a difficult start to his Formula E career, scoring a best result of 19th on his debut in Mexico City and retiring from his other two races. He is set to see out the rest of the season with GEOX Dragon following the Rome E-Prix, with no further clashes set to affect the Brazilian.